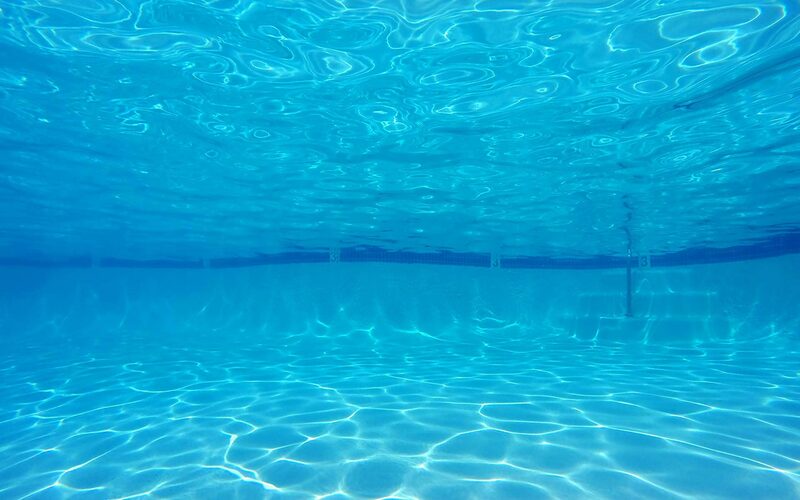 With over 37 years of pool building experience, offering expert design solutions, innovative construction techniques and personalized supervision, we are capable of catering to our customers' grandest desires. Are you looking for the ideal company to create the backyard entertainment oasis of your dreams? With over 37 years of pool building experience offering expert design solutions, innovative construction techniques and personalized supervision, we are capable of catering to our customers with the highest quality custom built pools and spas available; bringing reality to your most desired design is our utmost priority. The possibilities are endless! Are you looking for the ideal company to create the backyard entertainment oasis of your dreams? 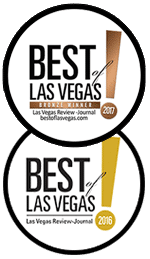 With over 30 years of pool building experience offering expert design solutions, innovative construction techniques and personalized supervision, we are capable of catering to our customers with the highest quality custom built pools and spas available; bringing reality to your most desired design is our utmost priority. The possibilities are endless! 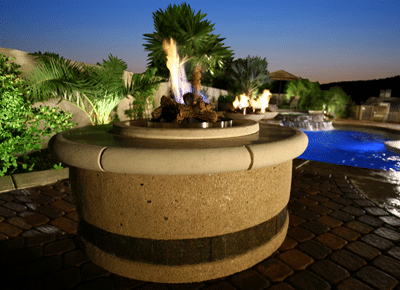 Vintage Pools offers a full service guide to all of your backyard desires and needs. 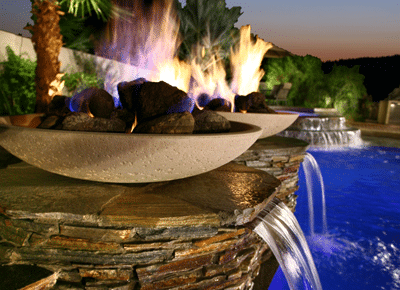 Along with complete pool/spa construction and renovation, we also offer waterfalls, water features, landscape design, barbecues, fire pits and much more. If you can imagine it we can RE-build it! It all starts with a 3D CAD rendering of your custom pool design. We use this to precisely construct every detail or your project, so that the result is exactly the same as the vision. 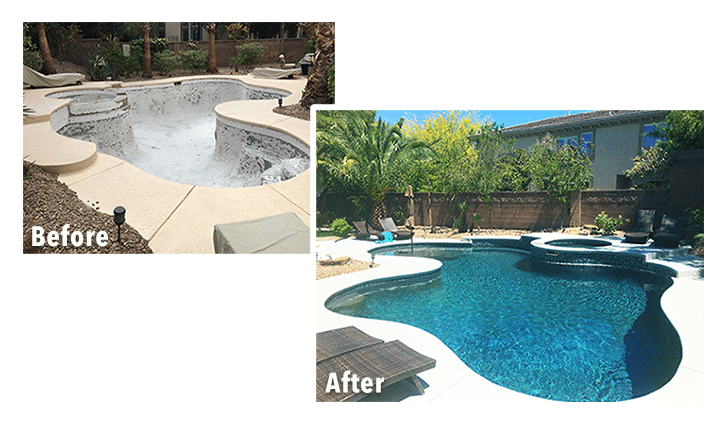 View before & after pictures of our pool remodels and renovations. The most integral aspect of any backyard project begins with a very detailed design. This is a one-on-one process that will give you the opportunity to focus on the time you will be spending in your backyard surroundings. We provide everything you will need to create an outdoor experience of a lifetime.